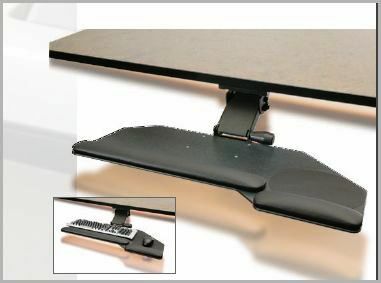 Quickly, easily transform your current desk into an ergonomic computer desk with a keyboard system that includes the keyboard tray and keyboard arm. 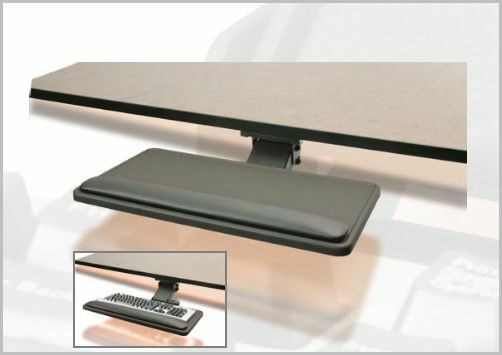 Eco Friendly Furniture w/recycled content of keyboard tray is 40%, 90% for keyboard arm. Click the products below to start saving. Online since 1997 with 40+ years of experience. 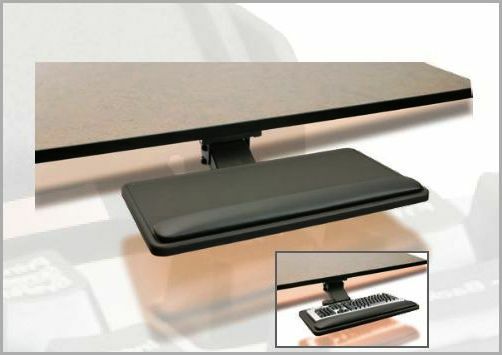 Make ErgonomicHome.com your home for keyboard systems, keyboard trays, and keyboard arms. Welcome to the neighborhood! 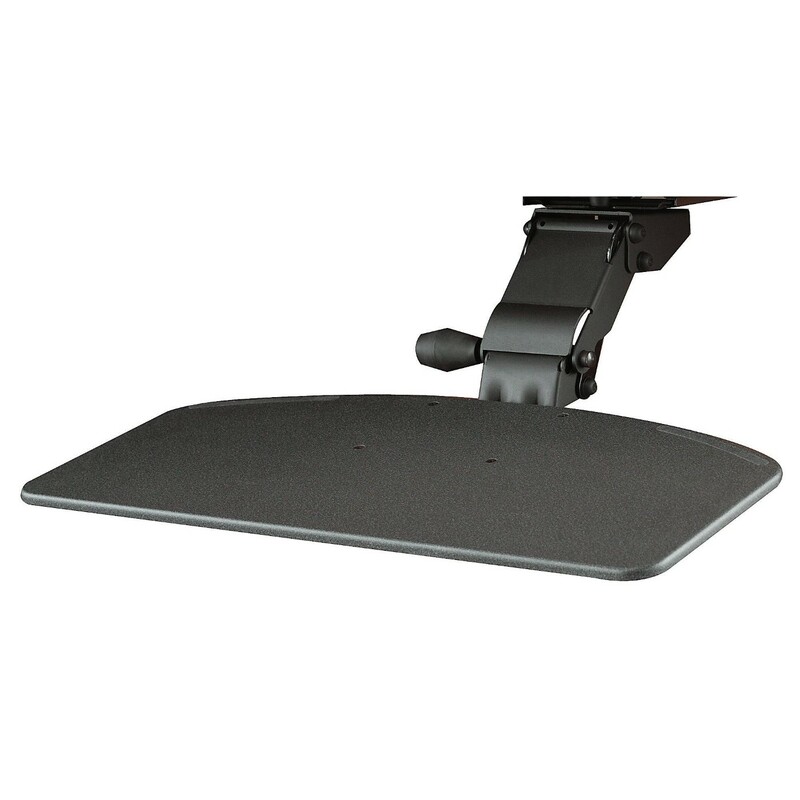 KEYBOARD SYSTEM INCLUDES ADJUSTABLE KEYBOARD MECHANISM AND KEYBOARD TRAY #AM15 & P01SV. SAVE MONEY W/FREE SHIPPING NO TAX OUTSIDE TEXAS.